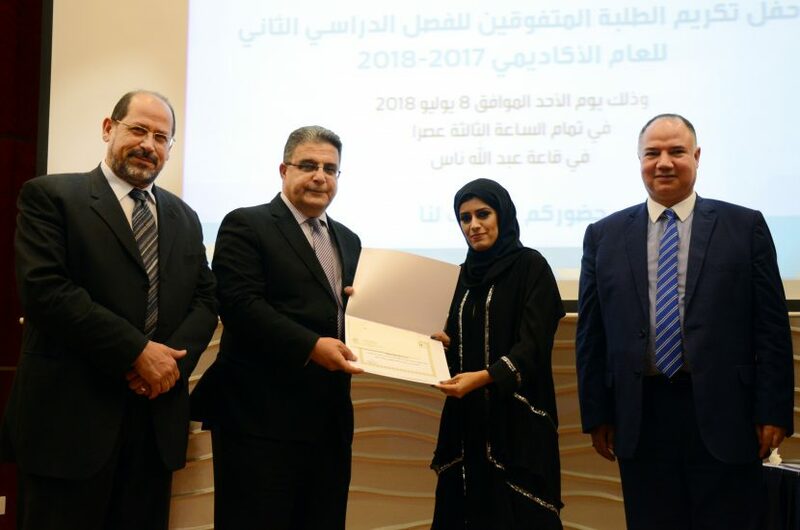 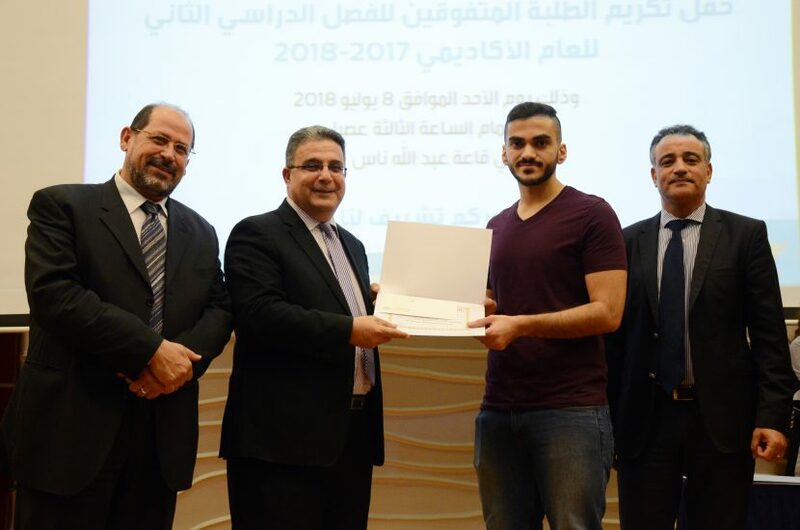 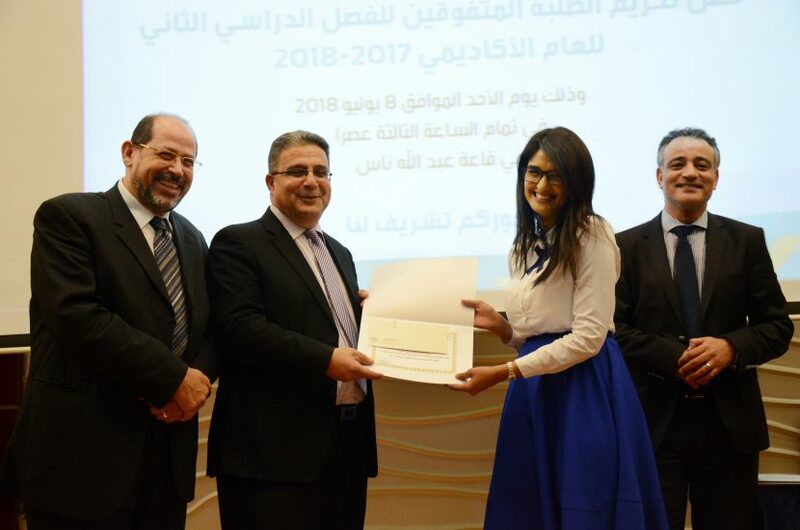 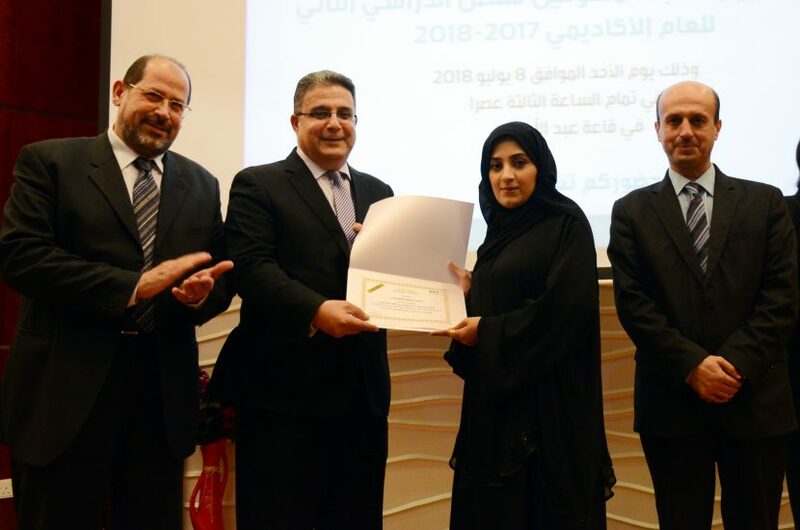 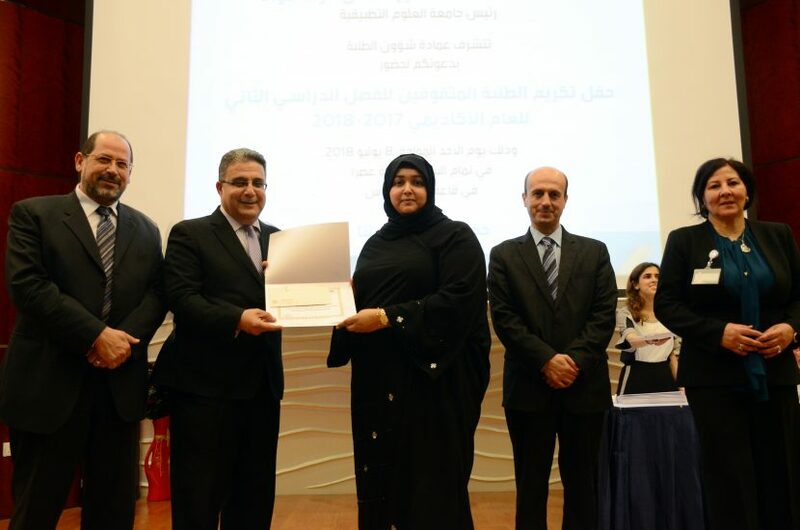 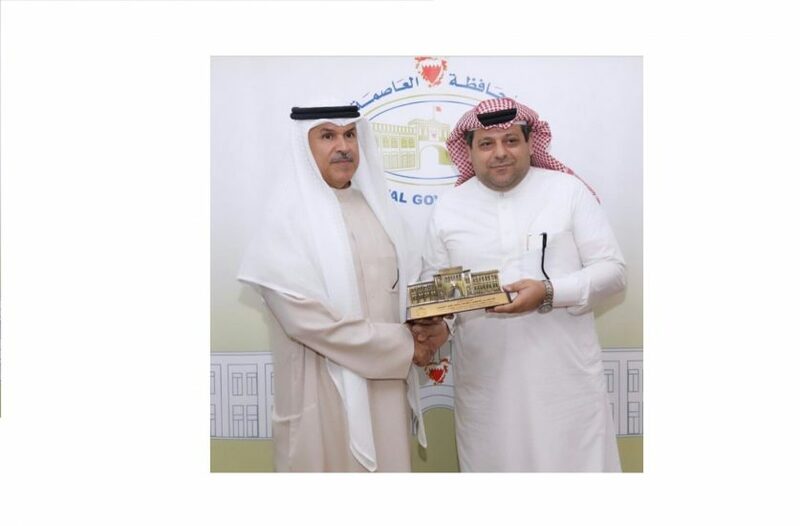 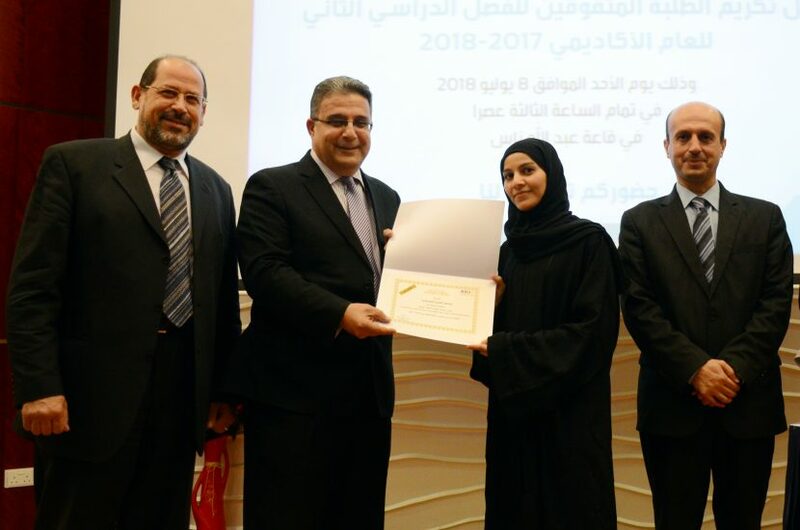 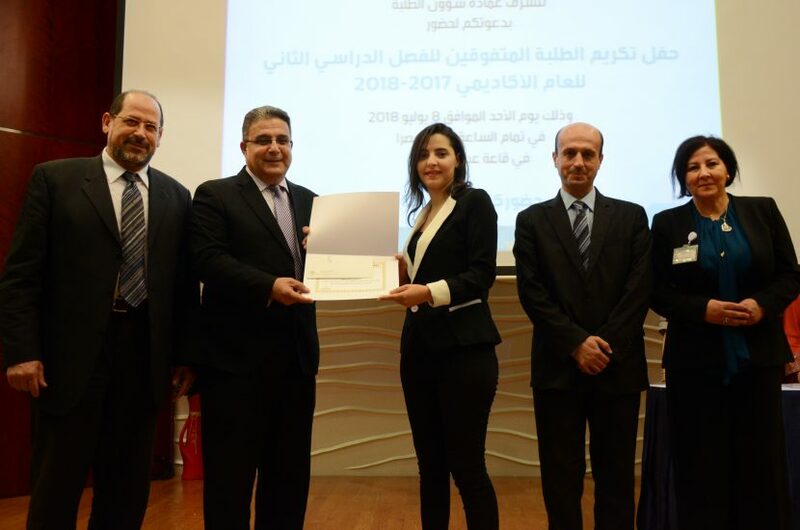 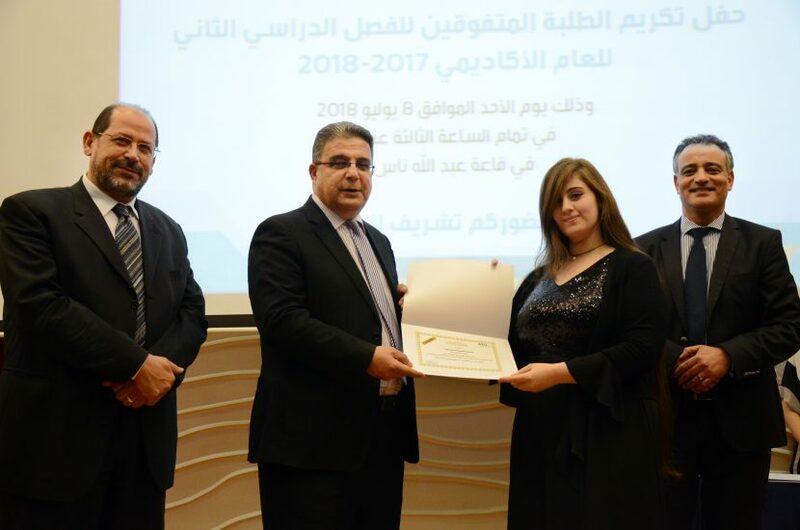 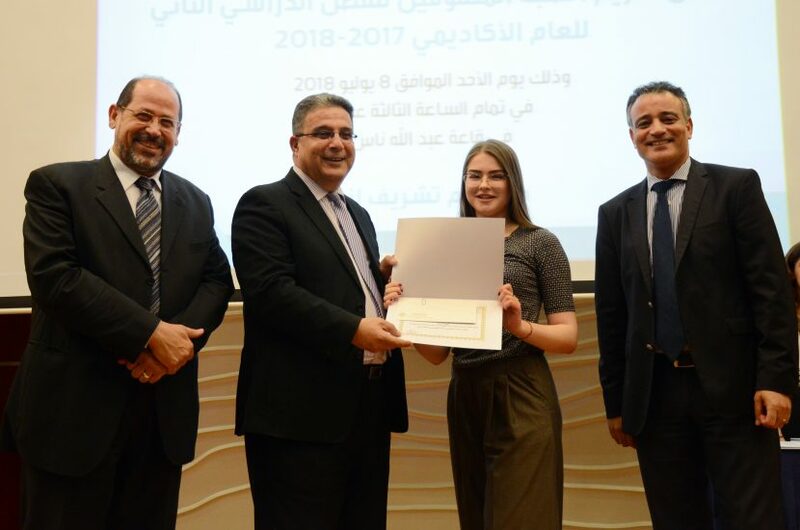 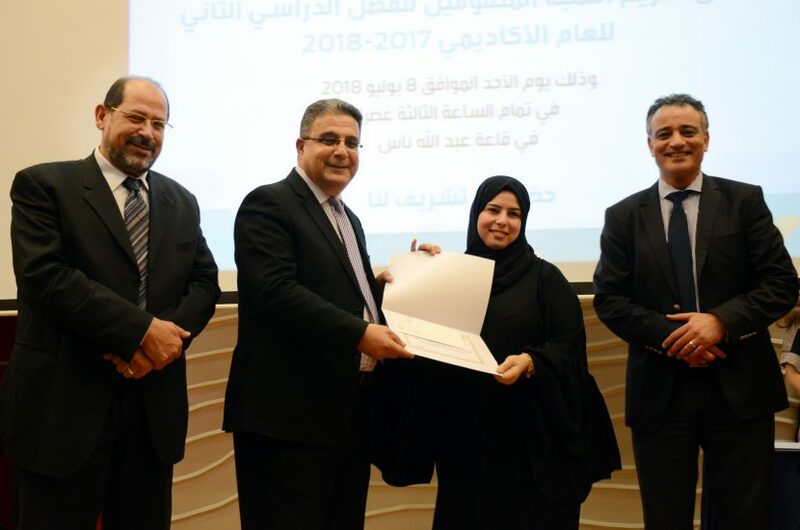 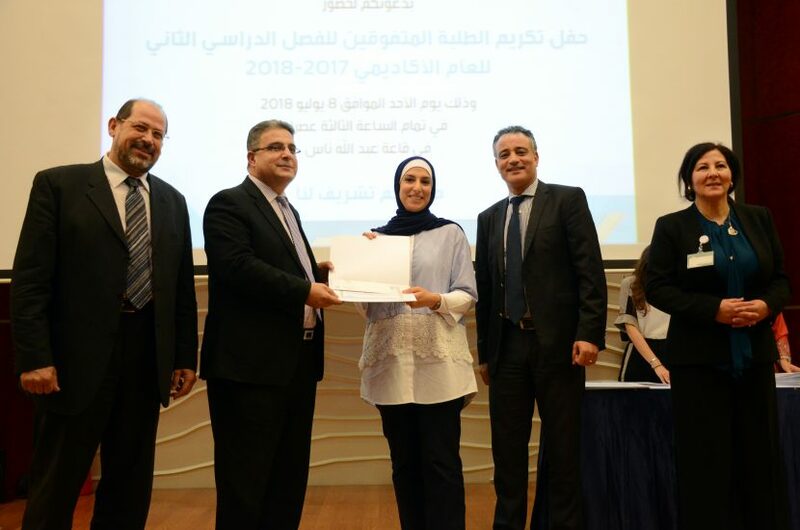 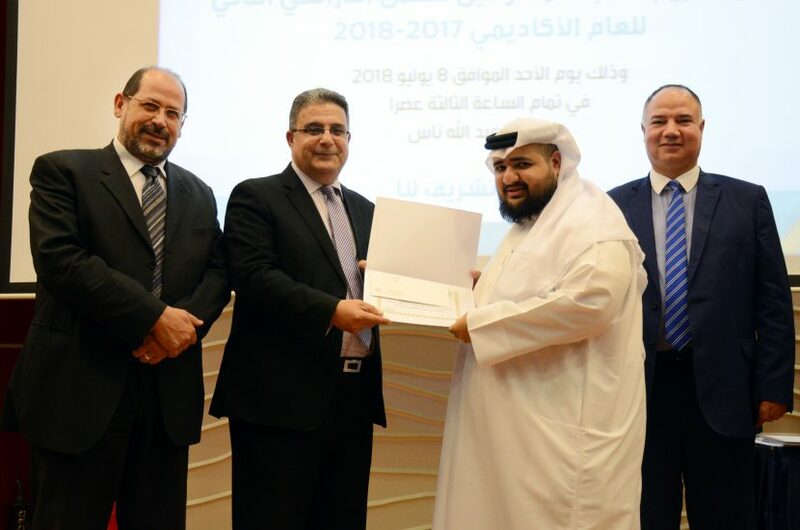 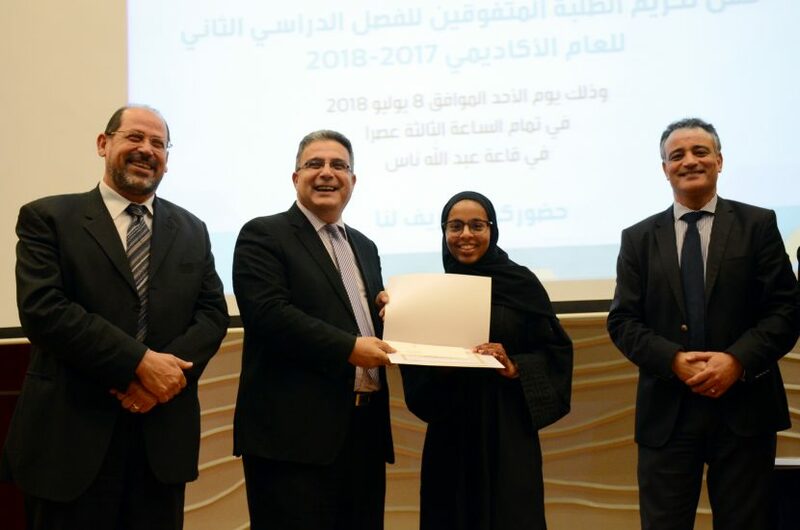 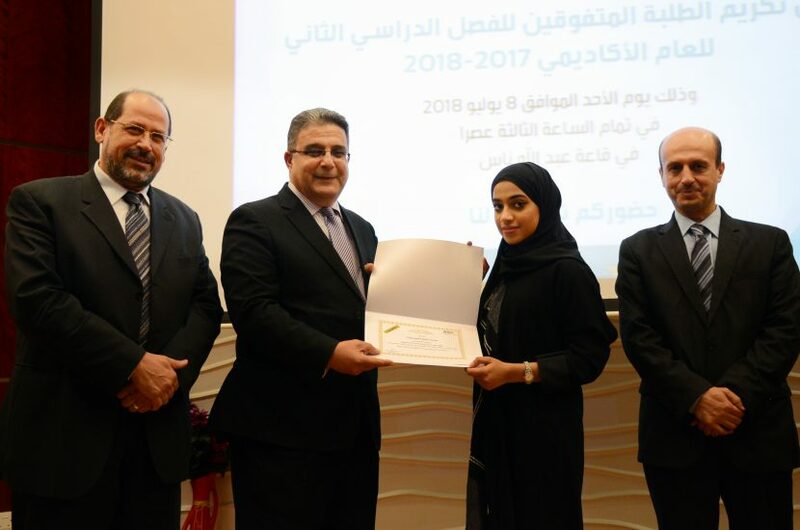 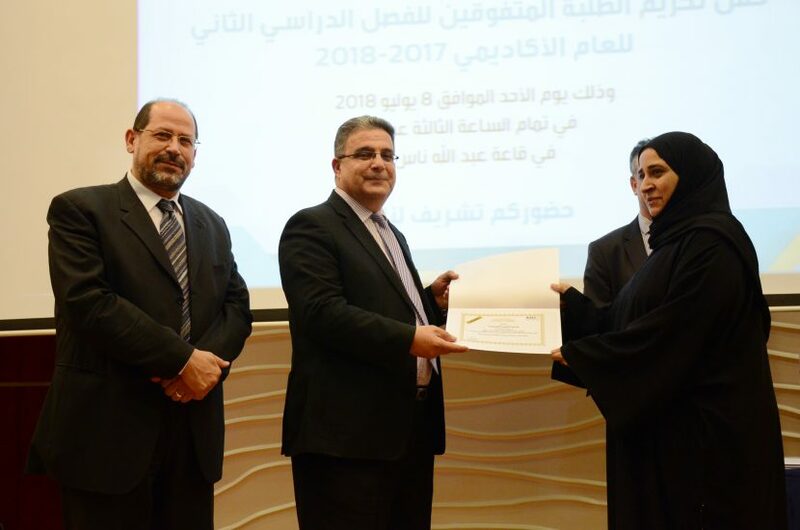 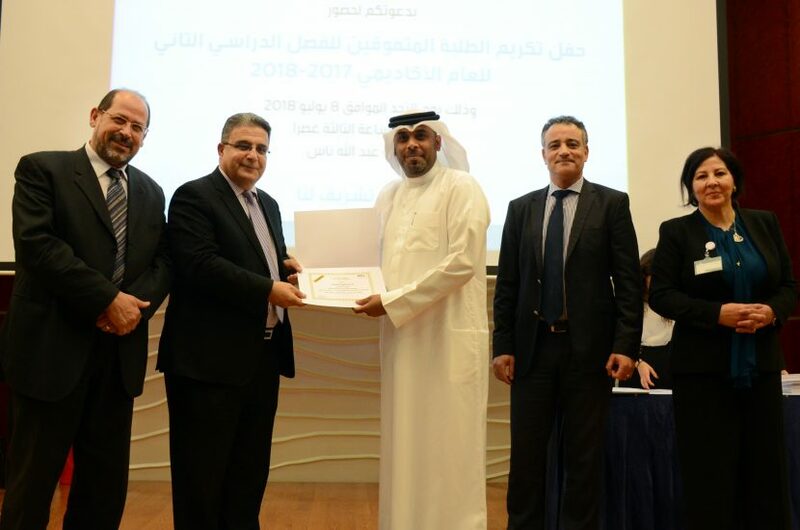 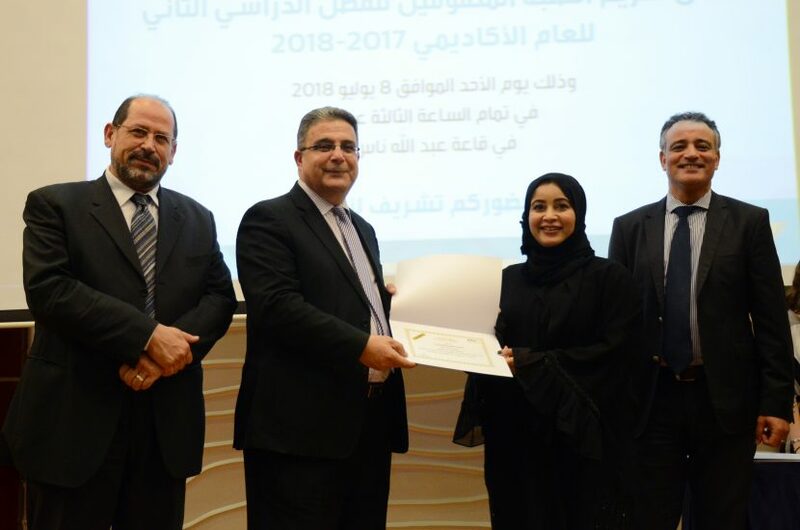 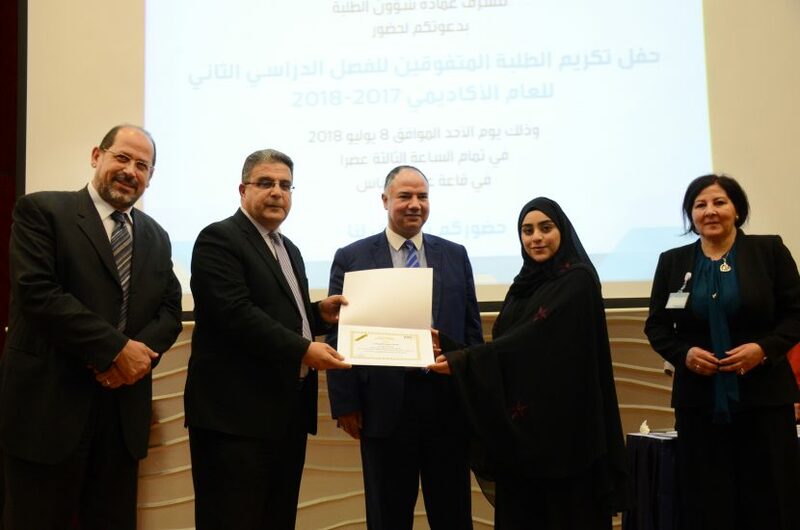 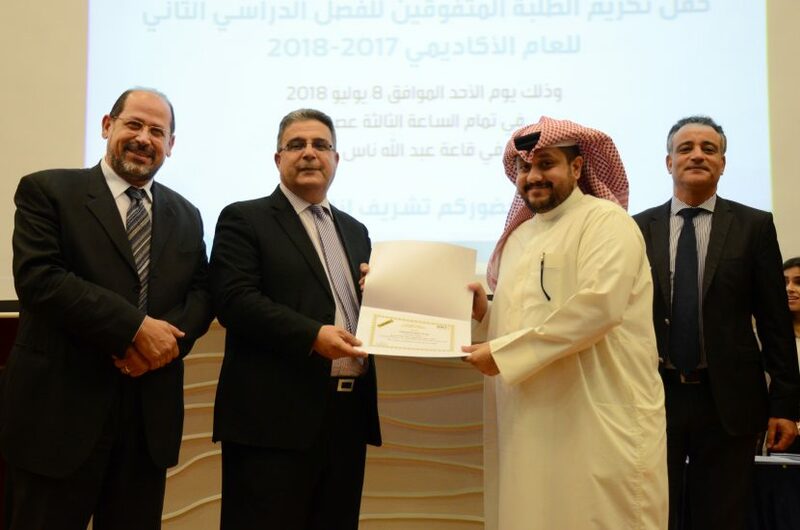 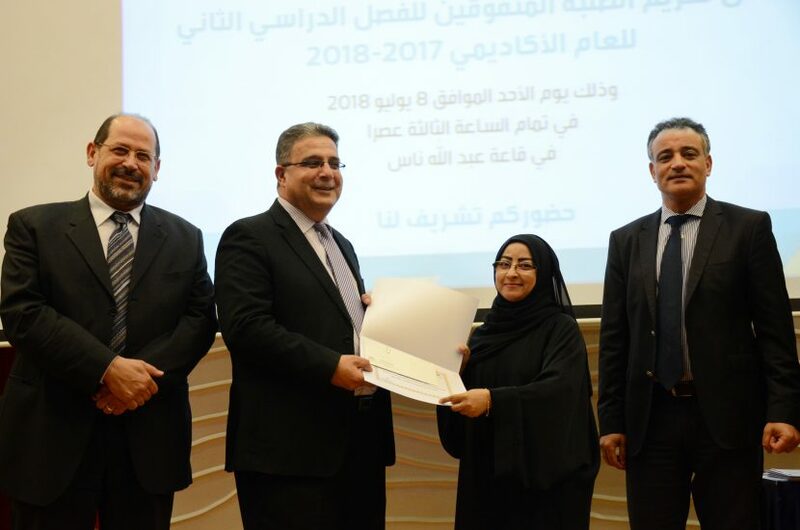 The honoring event was under the Patronage of the University President, Professor Ghassan Fouad Aouad and was attended by Dr Assem Al Hajj, Vice President for the Academic Affairs and development; Dr Faiza Zitouni, Dean of Student Affairs & Acting Asst. 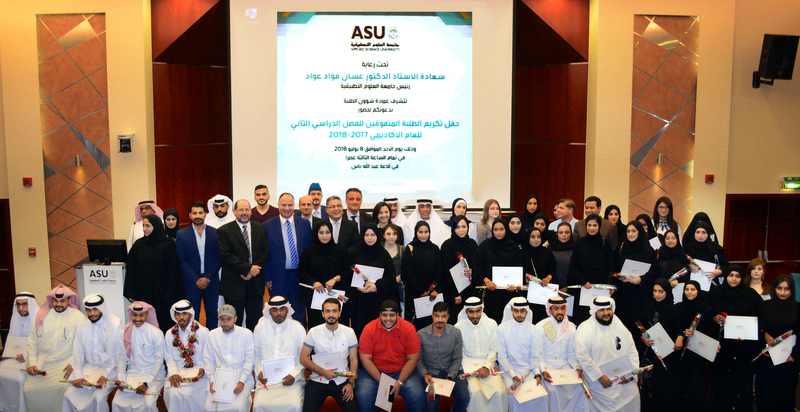 Vice President for Academic Affairs and Development, the Deans beside a large number of academic staff, students and their proud families. 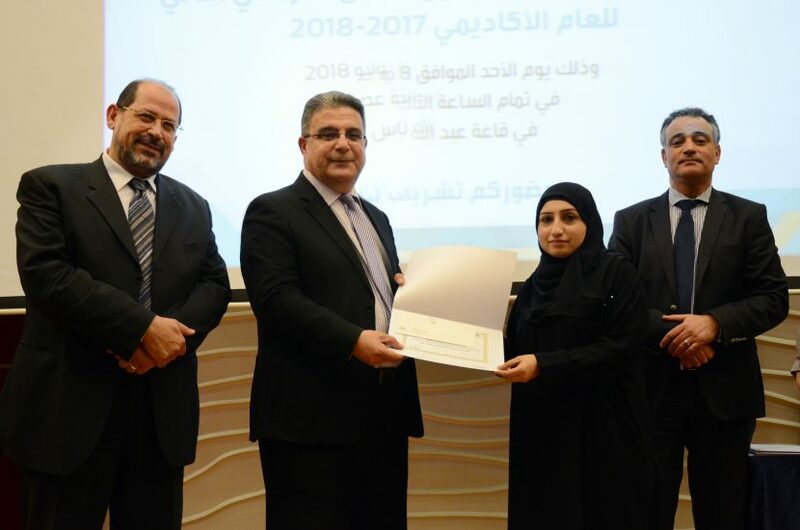 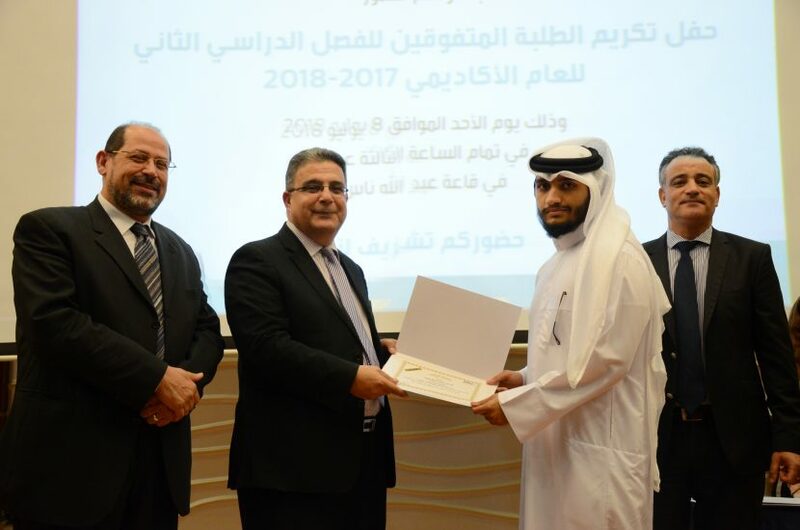 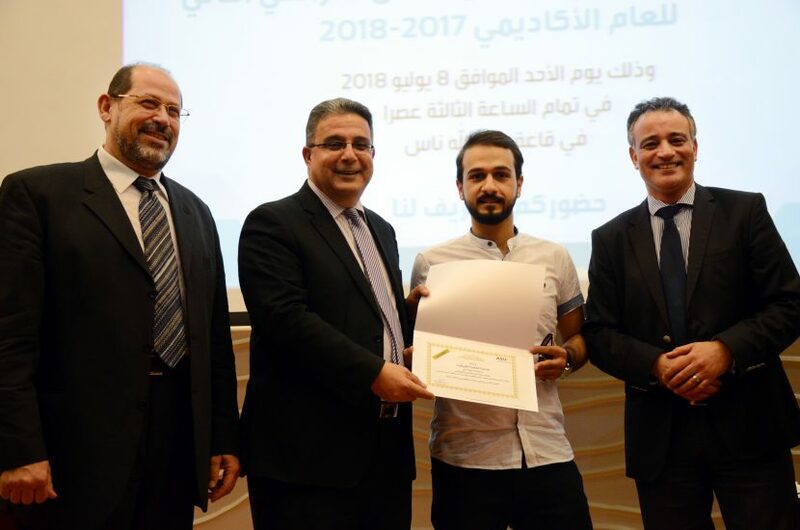 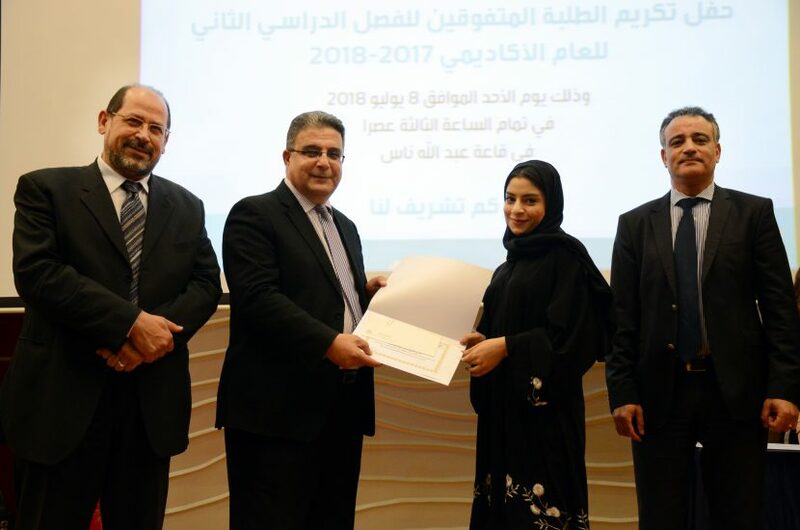 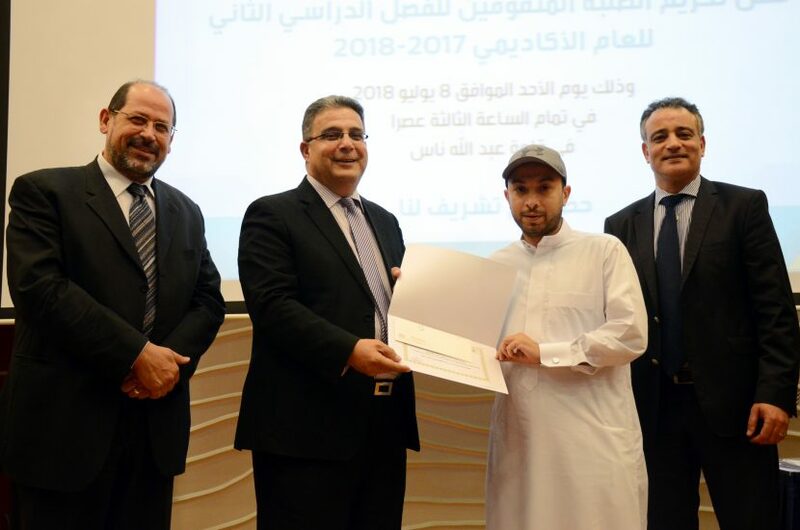 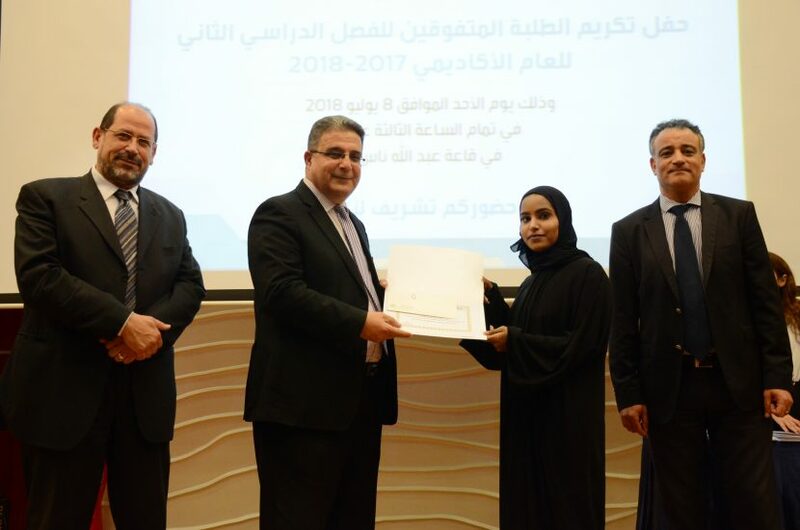 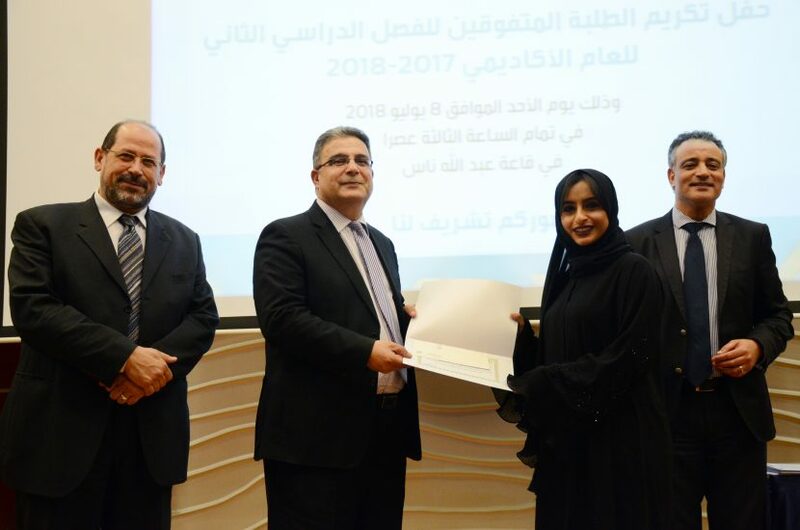 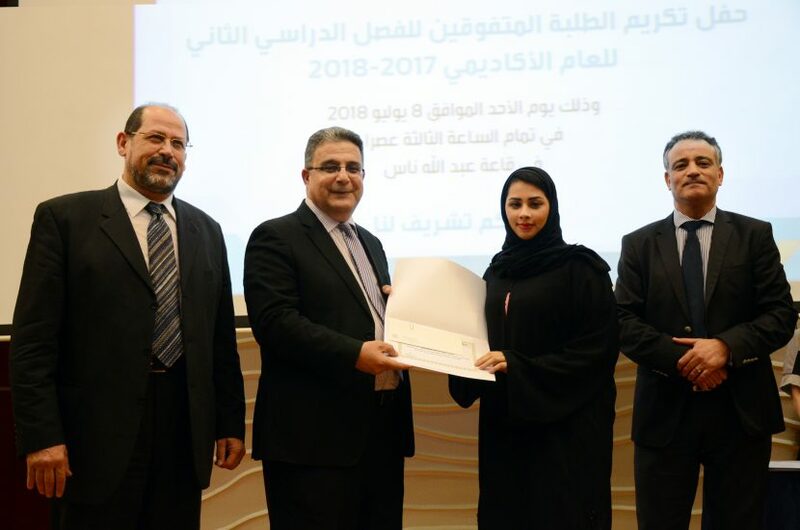 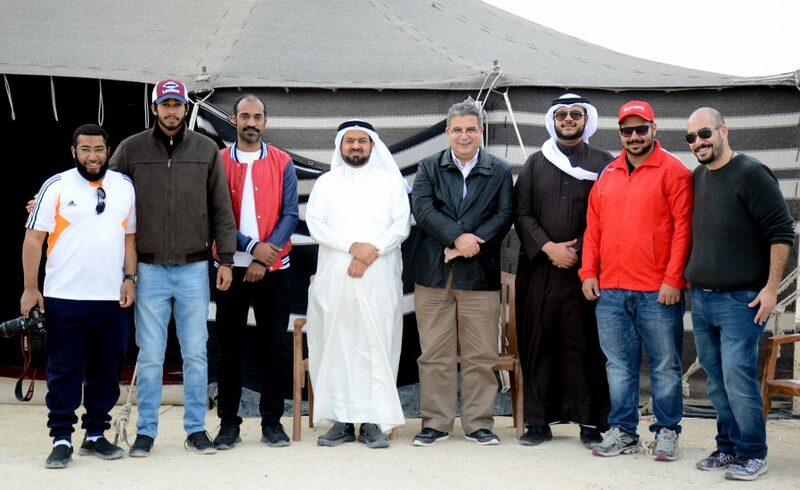 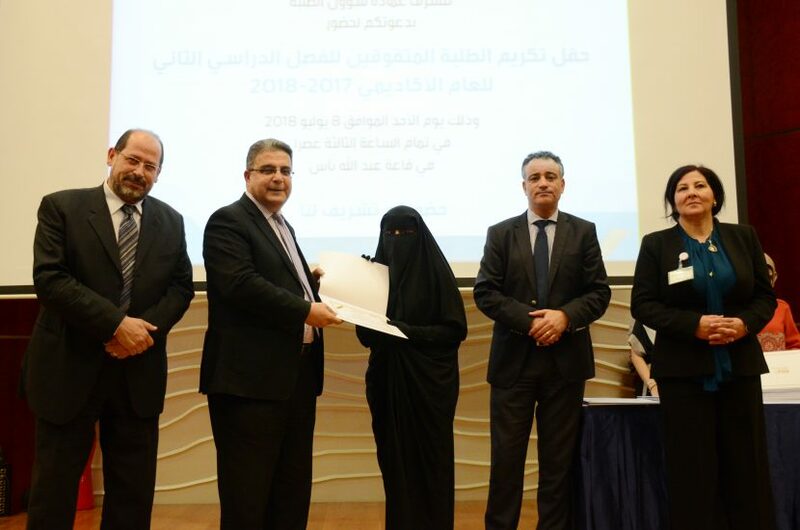 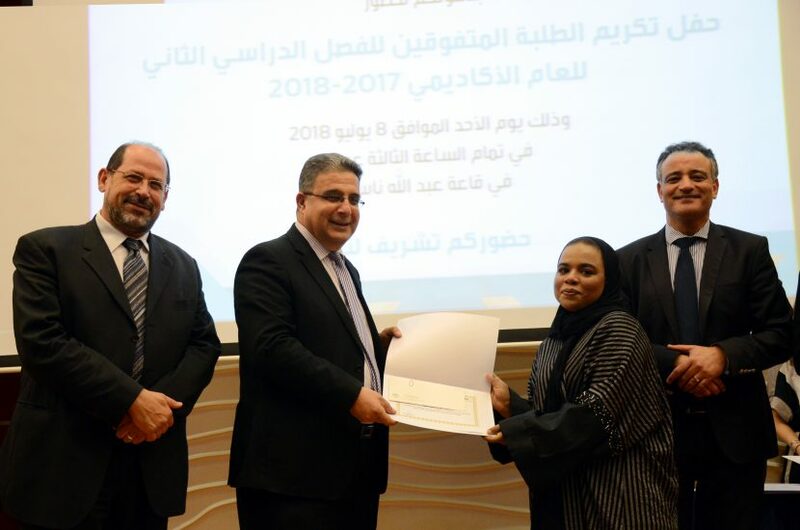 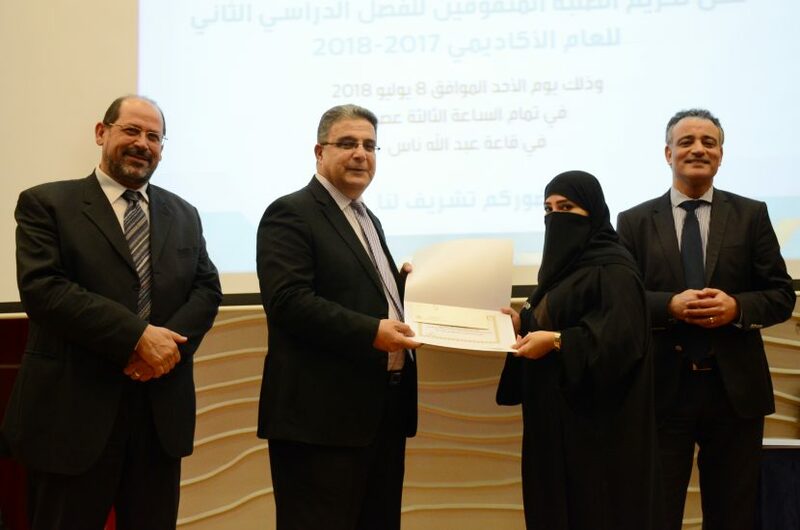 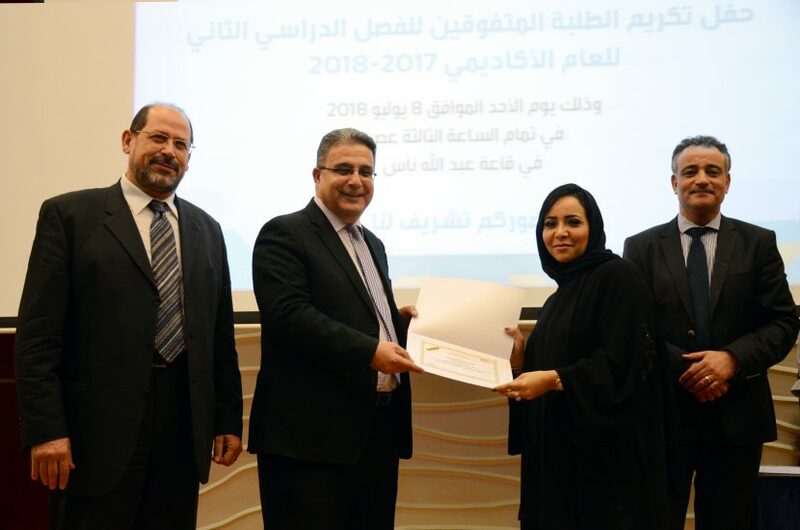 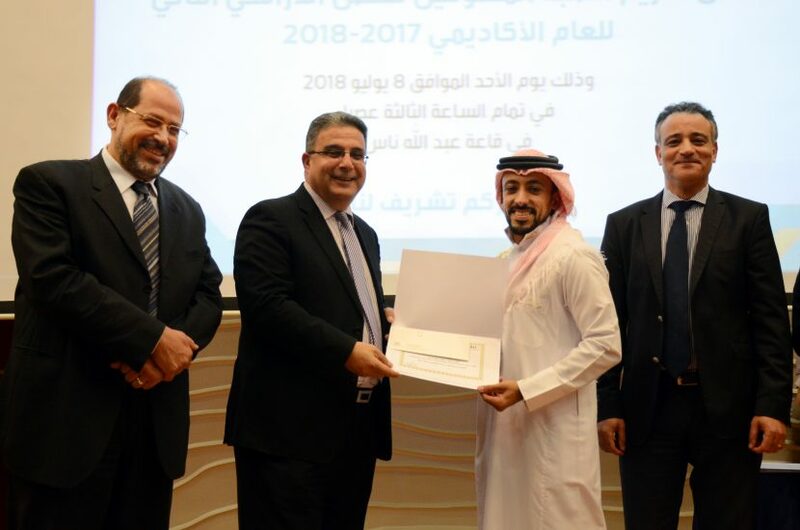 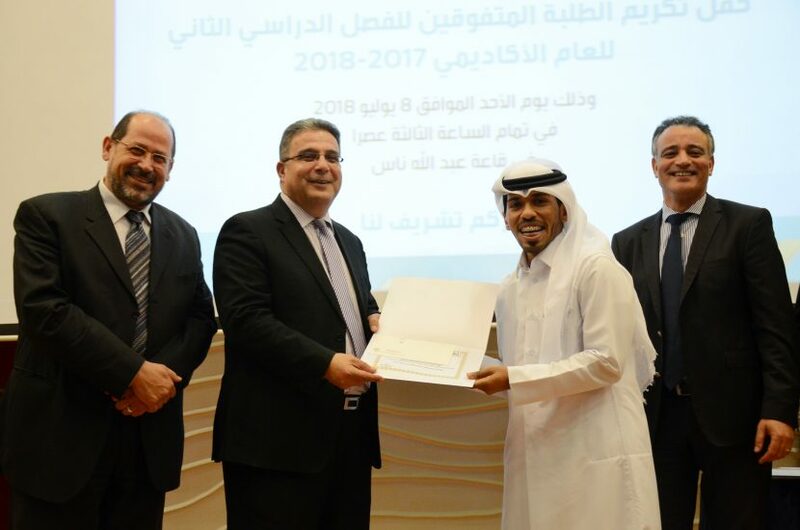 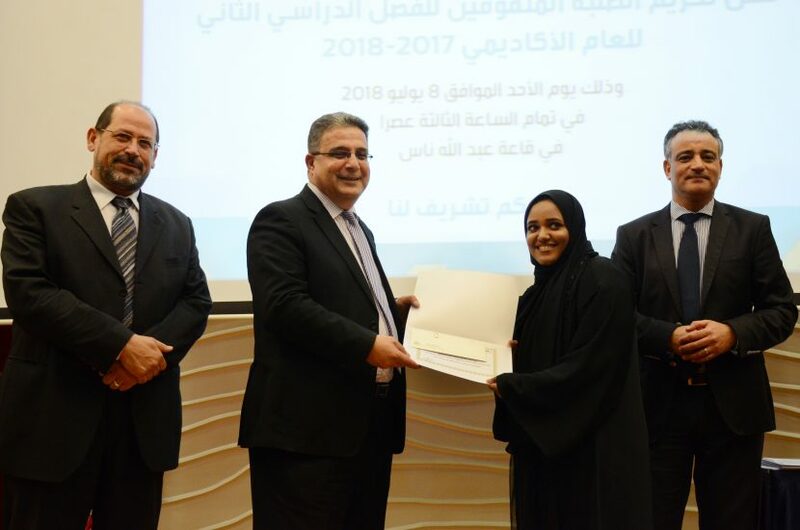 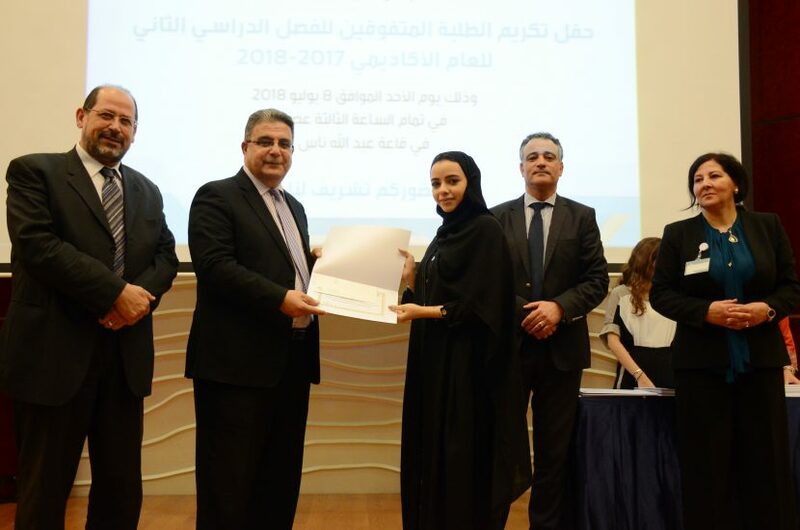 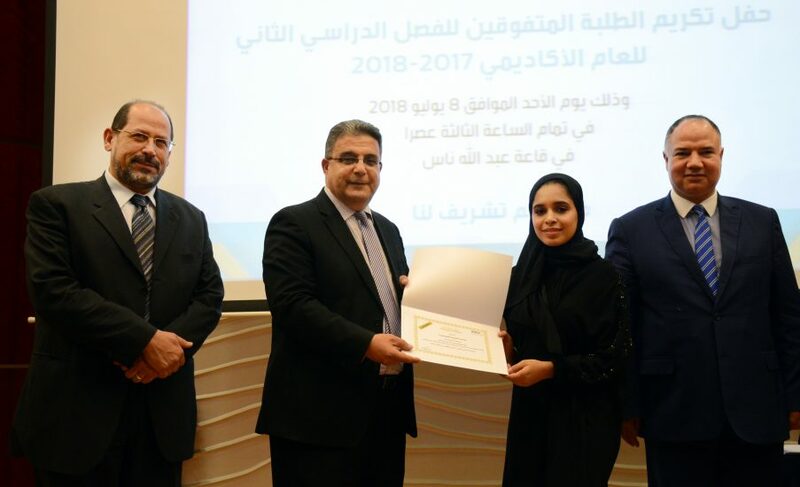 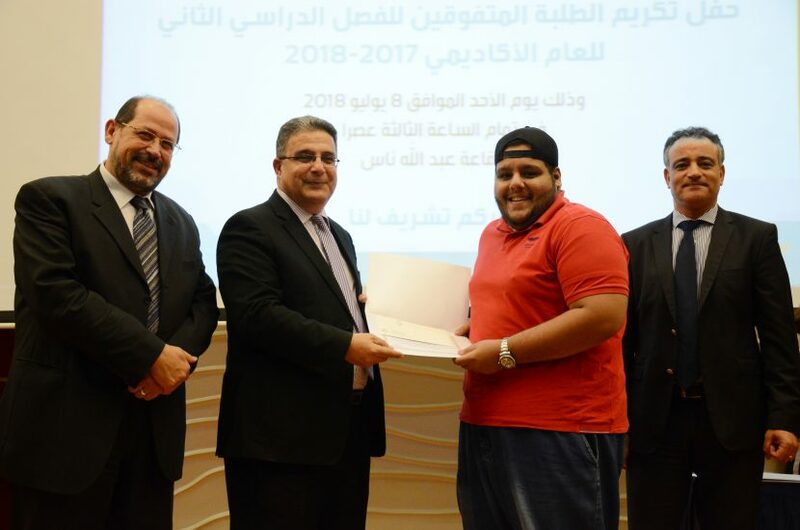 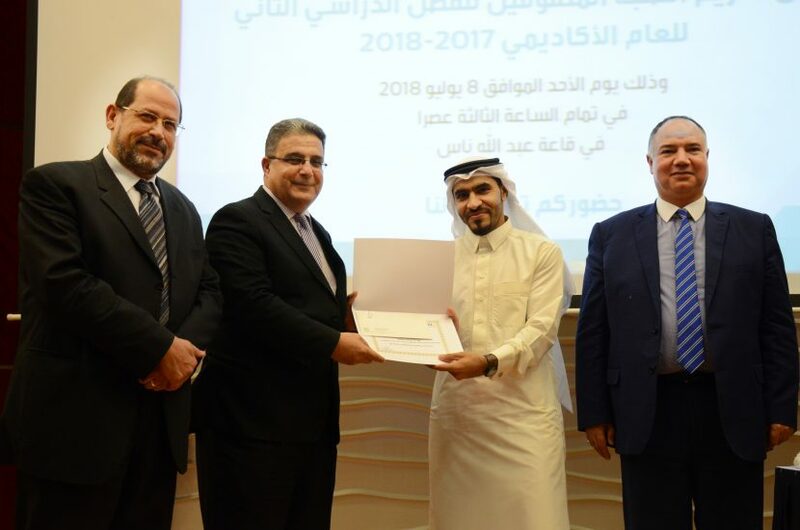 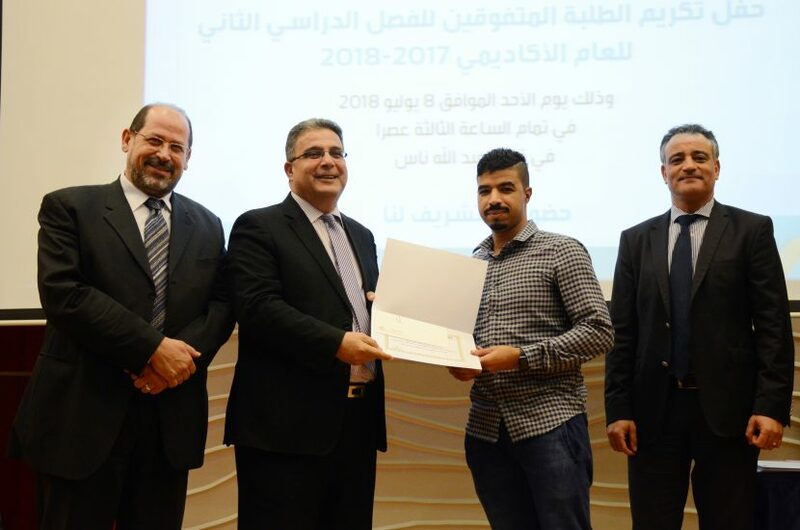 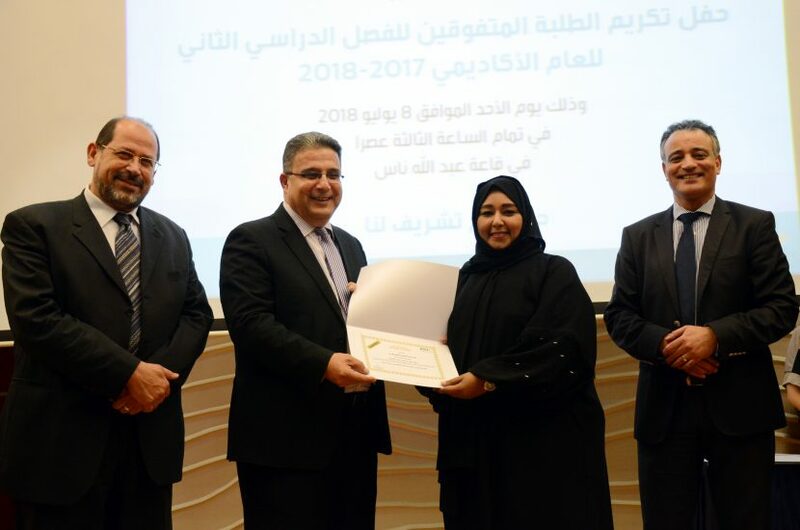 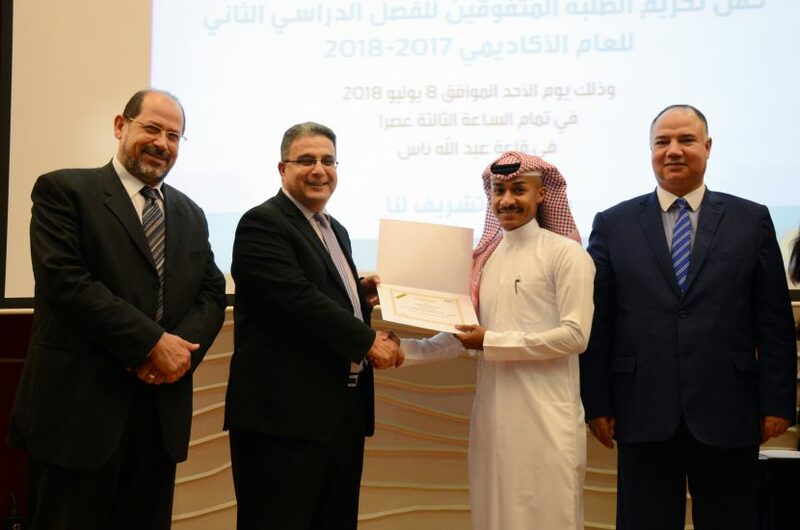 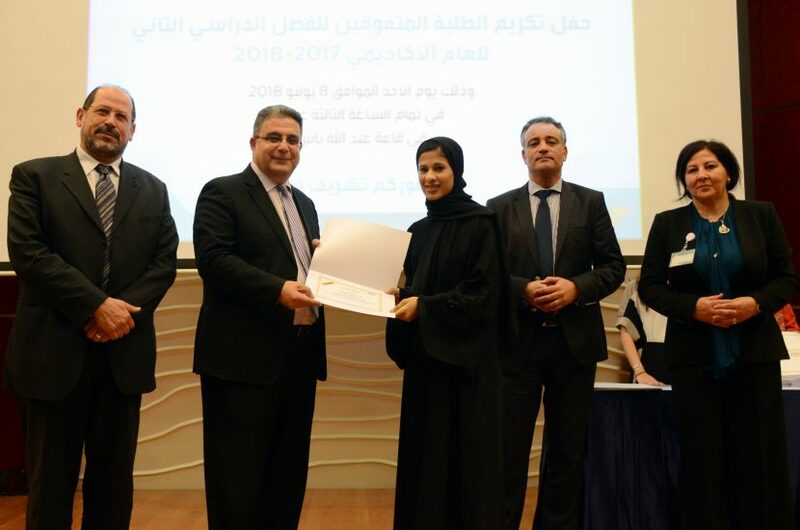 Moreover, a total of 79 students were honored and were granted educational support such as fees compensation varying from 5 to 20 percent, depending on their academic score and position on the honour list.